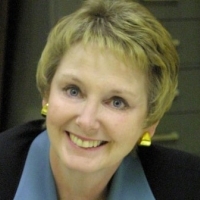 Leading up to Administrative Professional’s Week, the last full week in April, I thought this would be a good reminder of how technology–and a changed society– has improved many aspects of the way we work. 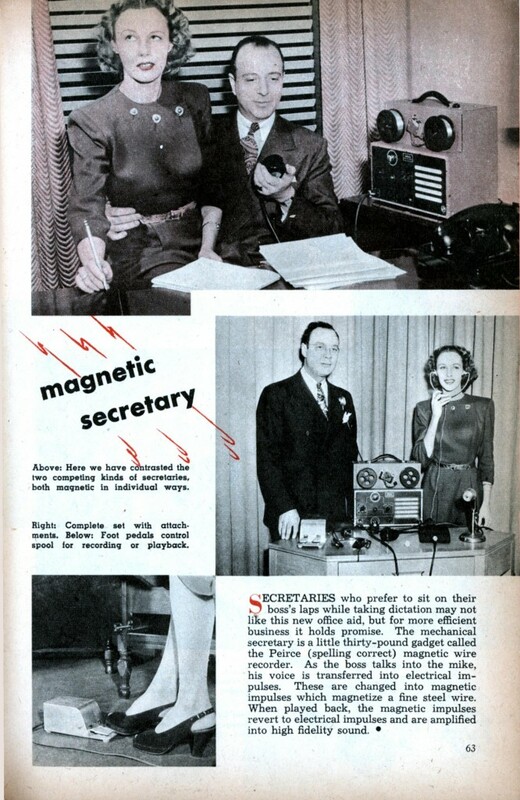 This article is from a circa 1945 magazine, touting the advantages of magnetic wire recorders. The recorder cost almost $400. The divorce was probably more expensive. In this same era, the International Association of Administrative Professionals was formed as the National Secretaries Association. It’s a non-profit, networking and educational association with 40,000 members, world-wide. In addition to providing a variety of training and certification programs, the association has a website with helpful information that can be adapted to any work setting and any job. Check it out for yourself and provide it as a resource to others. You may also want to check on some of the sites that offer improved office seating.